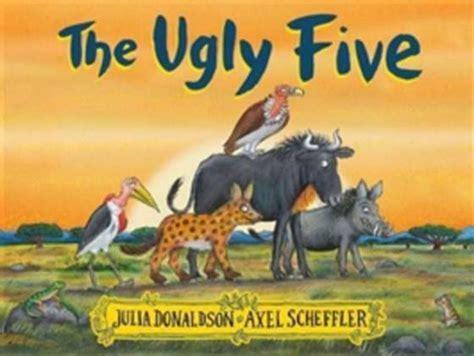 This month we have been listening to The Ugly Five by Julia Donaldson at home and at school. . We have thoroughly enjoyed the story and have explored what it means to be 'ugly' on the inside and outside. 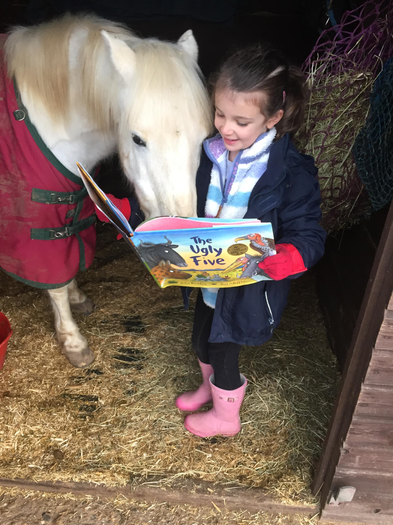 Oscar found time to read the story to Lion at bedtime and Darcey thought her horse would appreciate it to! While Ethan and Billy enjoy snuggling up warm with a book before bed. Mollie and Amelie enjoyed reading the story to their sisters.